It is almost by accident that I am here in Lisbon this week. But I have always wanted to come. My eyes are relieved to have this change of scene from green Ireland and the Saint Patrick's Day shenanigans. 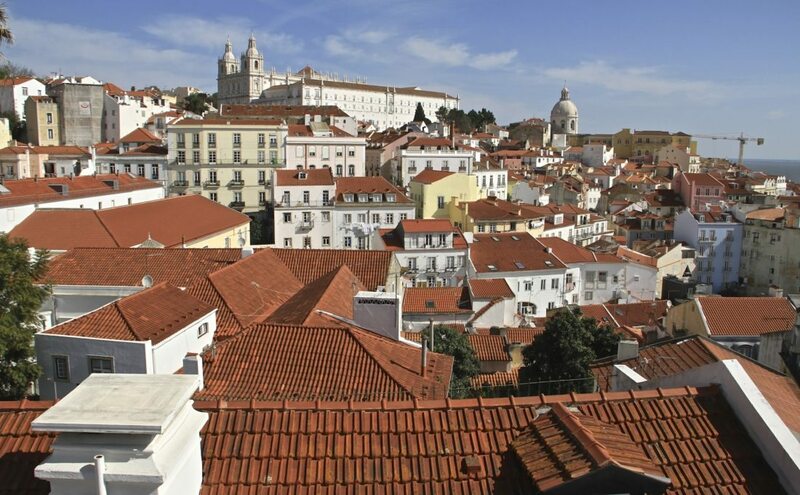 Instead Alfama, where we are based is warm and peachy. No shortage of washing . . .